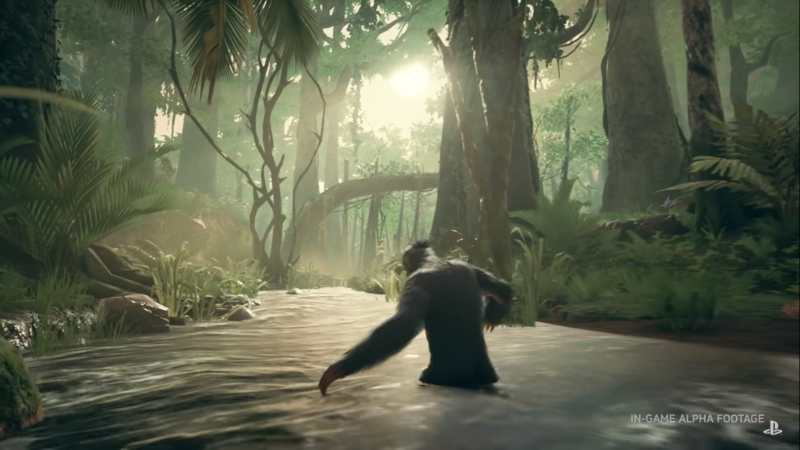 It has been announced in a post on the US PlayStation Blog that Panache Digital Games’ title Ancestors: The Humankind Odyssey will be releasing on PlayStation 4 sometime in 2019, although a specific release date has not been provided yet. Panache Digital Games is an independent studio from the creative mind behind Assassin’s Creed, Patrice Desilets. Co-founded by Patrice in 2014, Panache Digital Games is a mashup of industry veterans who aren’t concerned with copying industry trends or business models. They aim to provide unique games for players to enjoy worldwide. That being said, Ancestors: The Humankind Odyssey definitely seems to fit the bill as it is far from conventional. Check out the latest trailer which breaks down some of the game’s exploration features! In Ancestors: The Humankind Odyssey you will experience the evolution of humanity. It is an open-world survival game, so you will need to eat, drink, and sleep to maintain your overall well-being while playing. Patrice explained that the game will begin over 10 million years ago, and will take place over the span of 8 million years. It is set in Africa, in a time period way before modern civilization that is brutal, yet still breathtaking. You will need to grow your clan and subsequent territory in order to be granted new abilities that you can then pass down from generation to generation, evolving humanity as a species along the way. Ancestors is a unique gaming experience where we ask players that simple, yet interesting question: Can you, Modern Homo Sapiens, survive like our ancestors did? To answer the question, players will have to be observant, careful, agile and wise. Besides, there isn’t a good or bad way of playing it. It’s all about you daring to experiment. At the end of the day, you’ll be playing and creating your own particular adventures each time you press start… I can’t wait for you all to play it later in 2019! Will you be picking up Panache Digital Games’ first game when it launches in 2019? Let us know in the comments below!